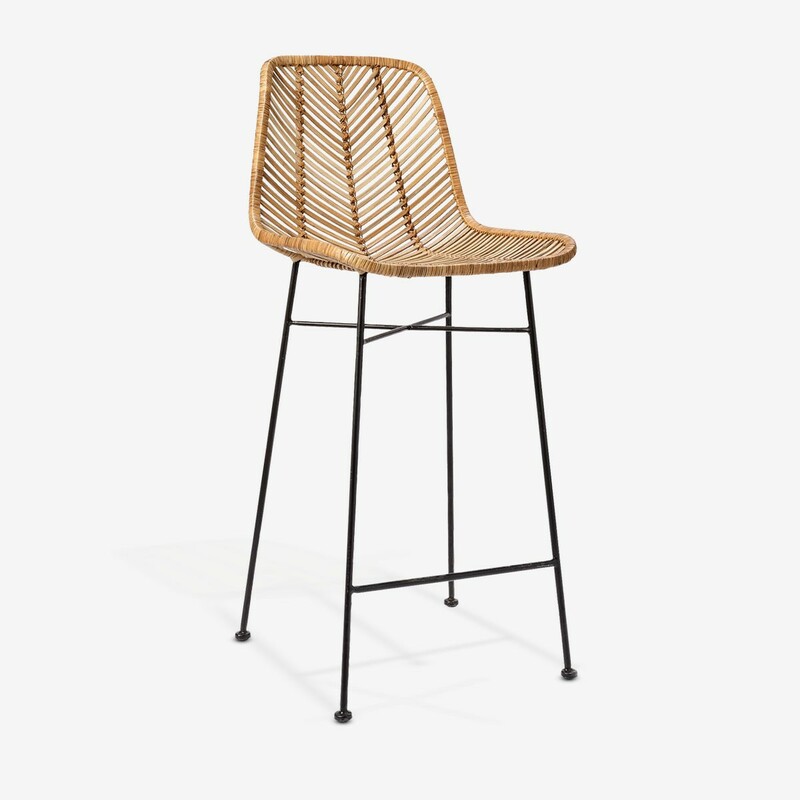 Pull up a seat to contemporary dining. 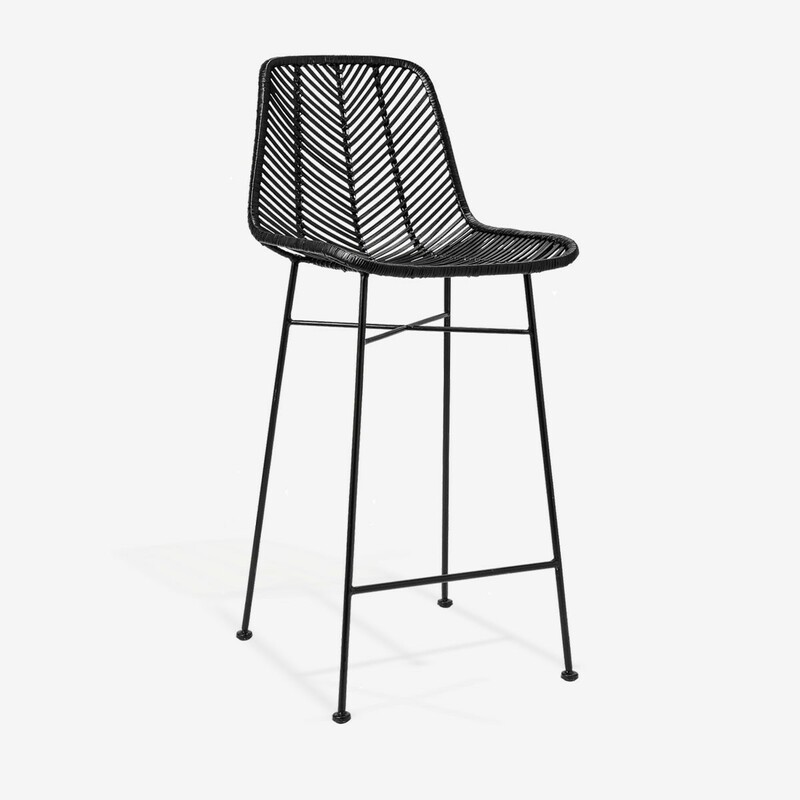 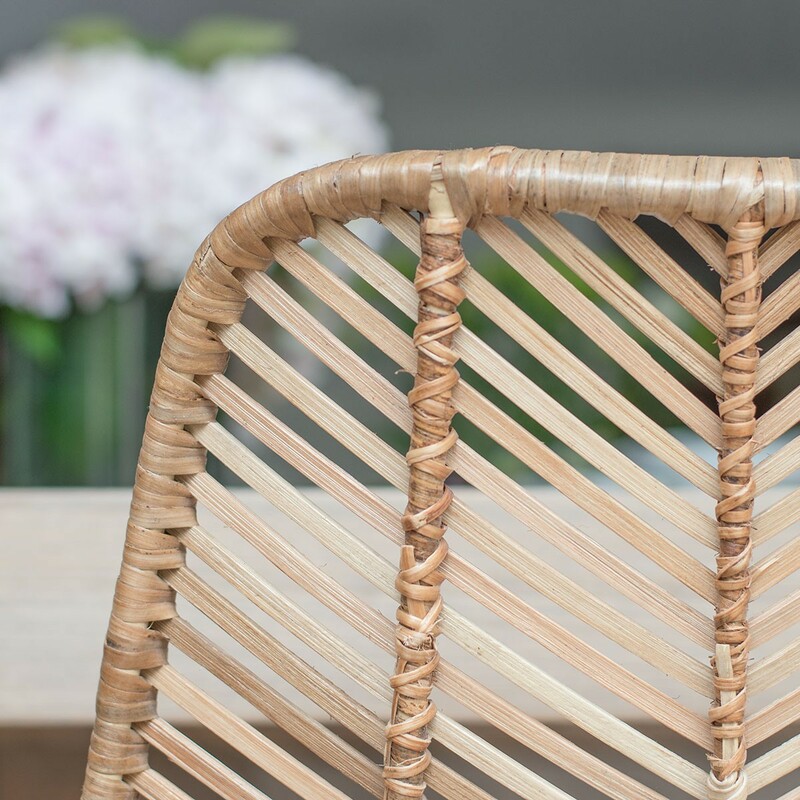 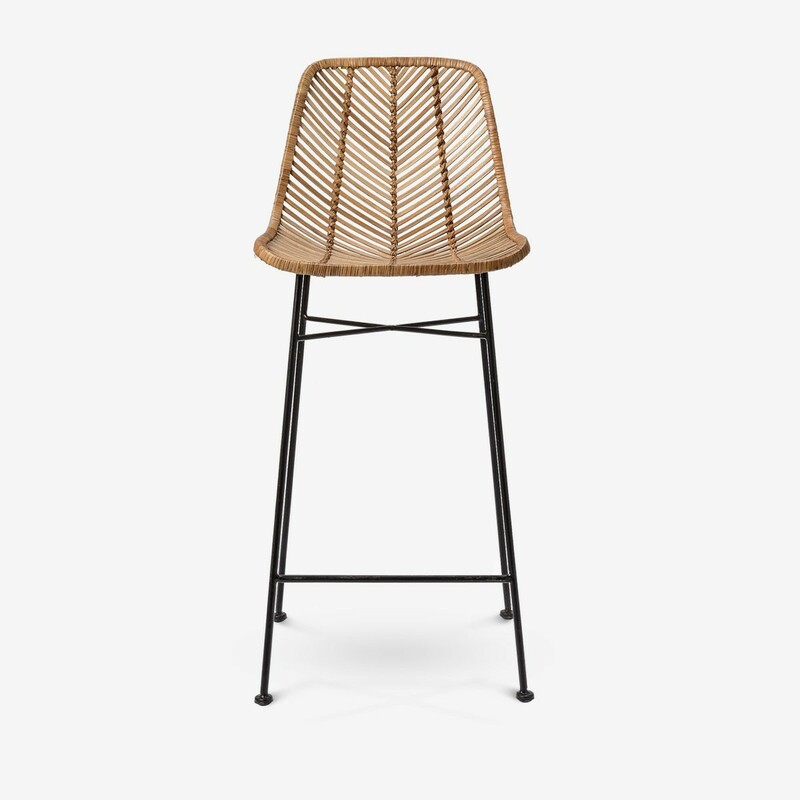 This comfortable Rattan Bar Stool will work perfectly at a kitchen island or breakfast bar. 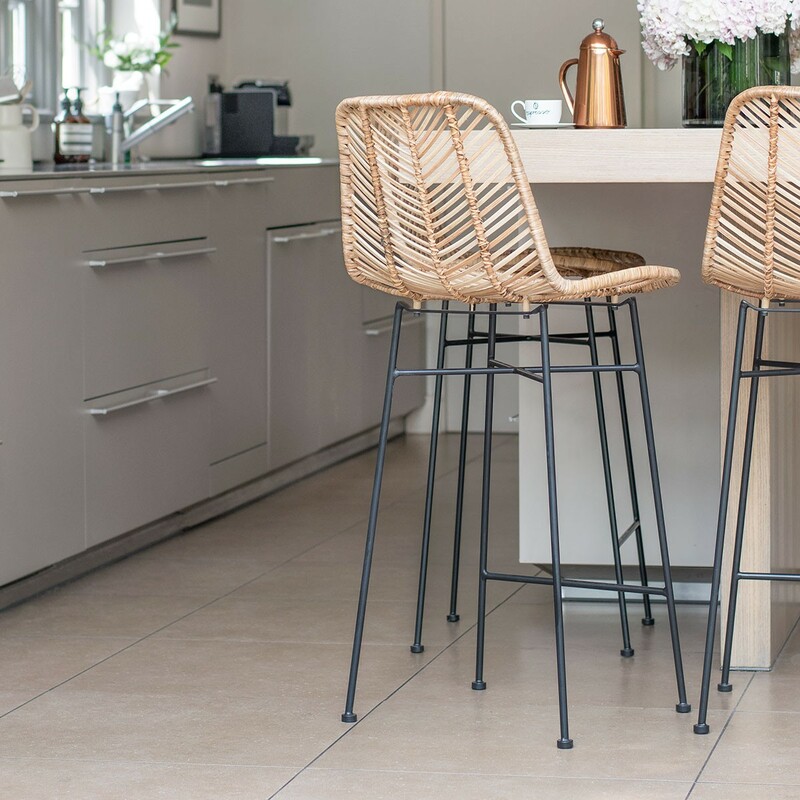 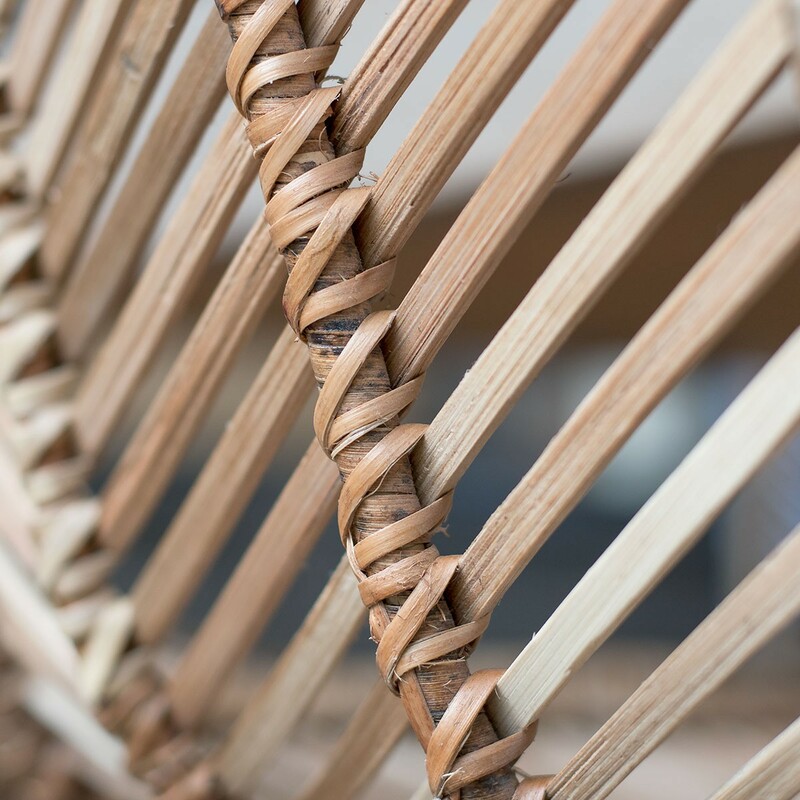 Featuring a woven rattan seat and curved back on metal legs, it ticks all this year’s trend boxes for a cool organic vibe. 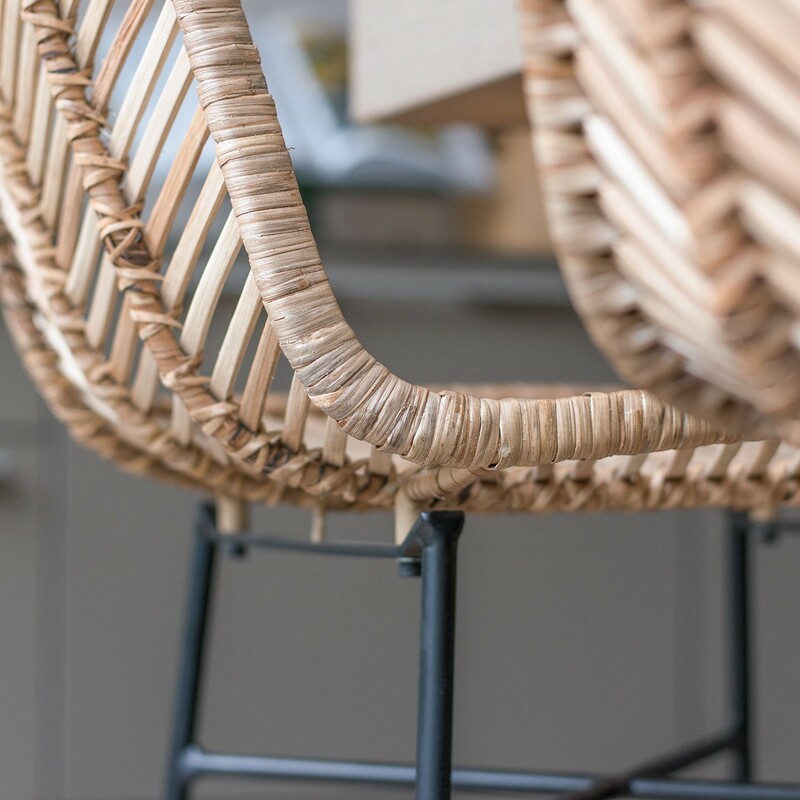 Choose from natural or black, or mix and match.